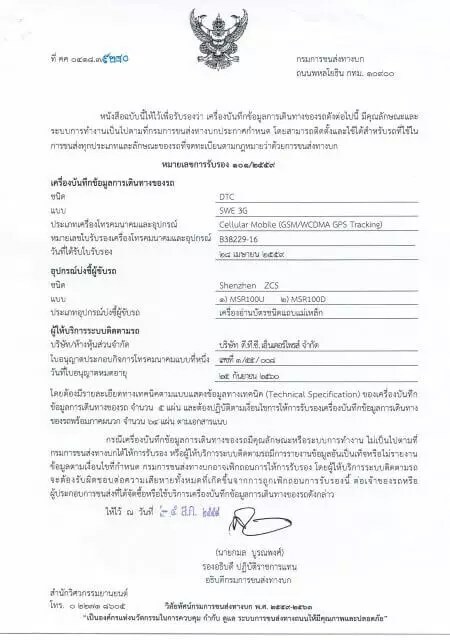 Business license as GPS Tracking distributor from NBTC. 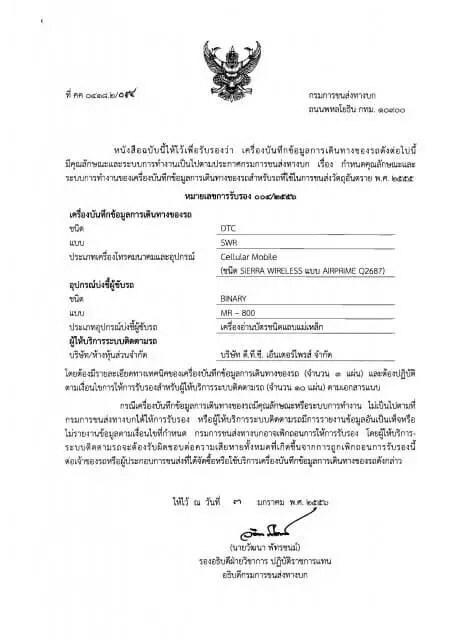 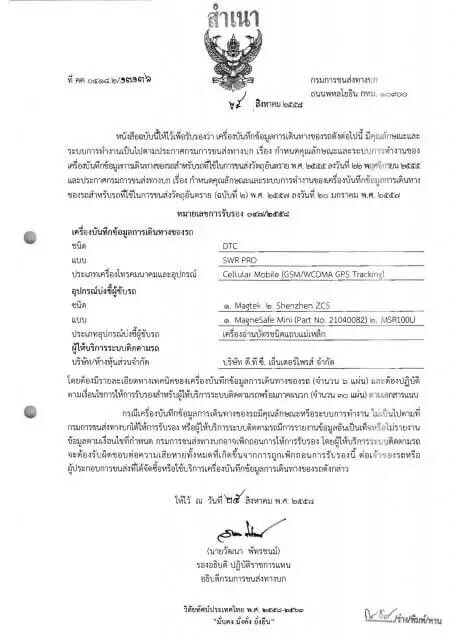 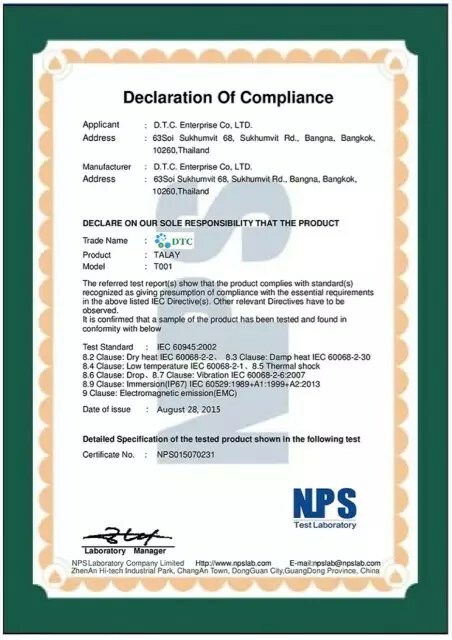 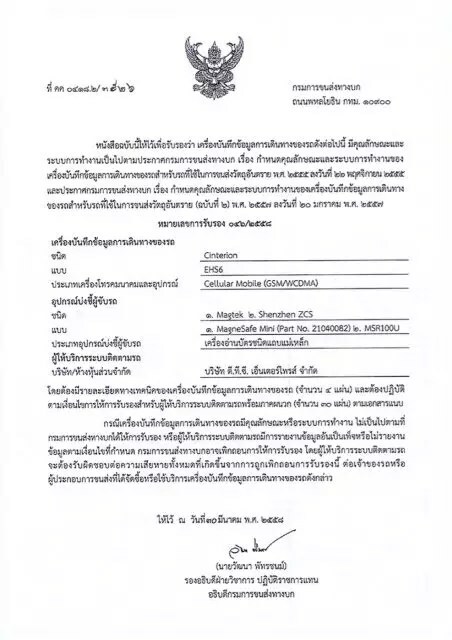 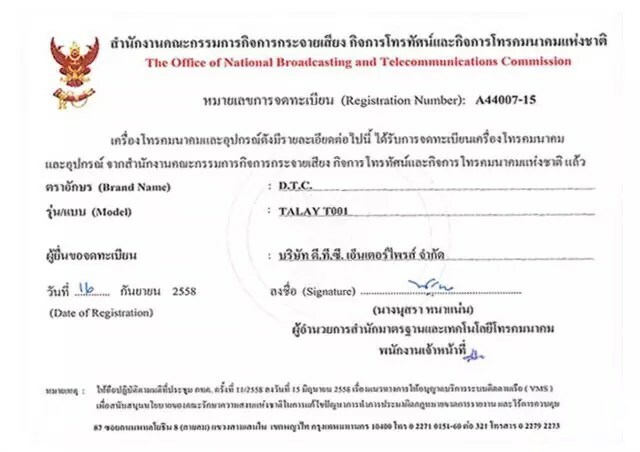 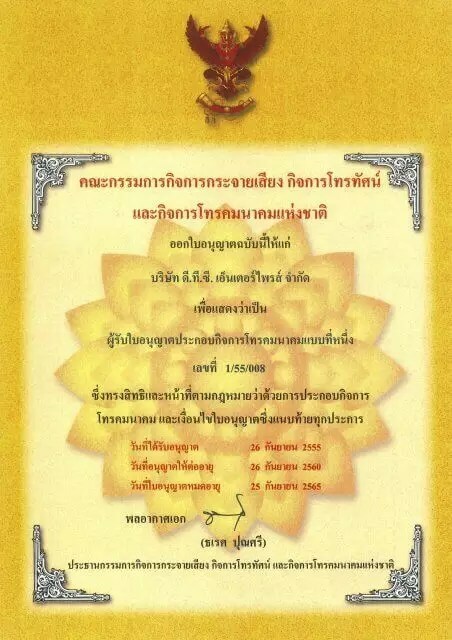 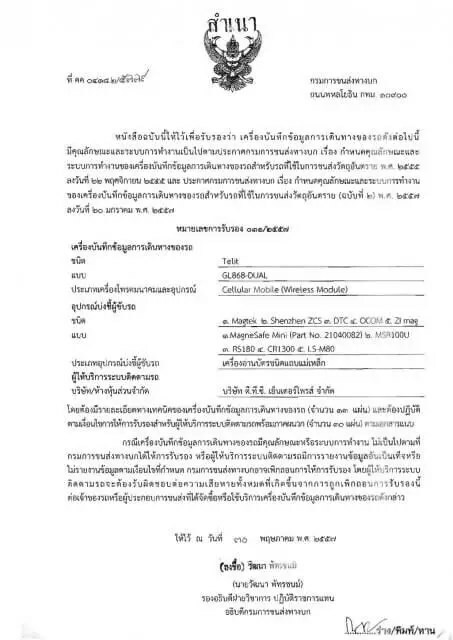 Business license as VMS distributor from NBTC. 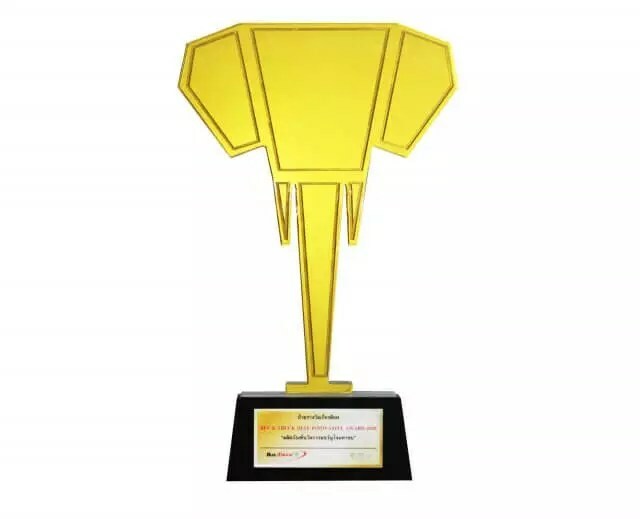 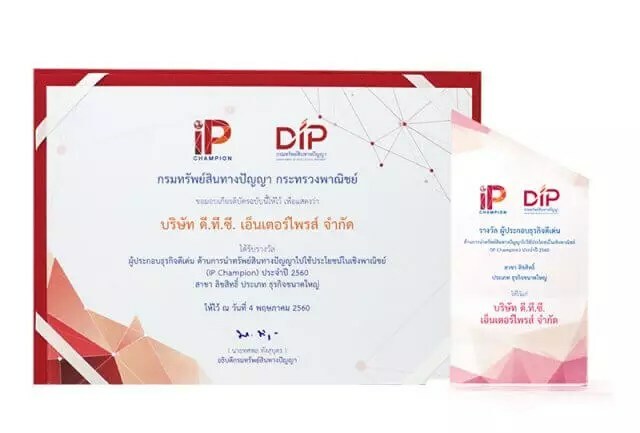 Rewarded for IP Champion2017 from the Department of Intellectual Properties, Ministry of Commerce. 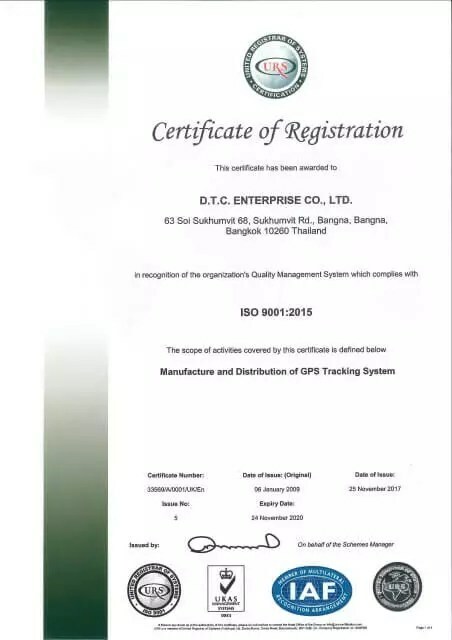 No.1 GPS & IoT Solutions in Thailand.